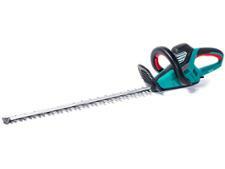 Florabest 4-in-1 Petrol Multi-Tool hedge trimmer review - Which? 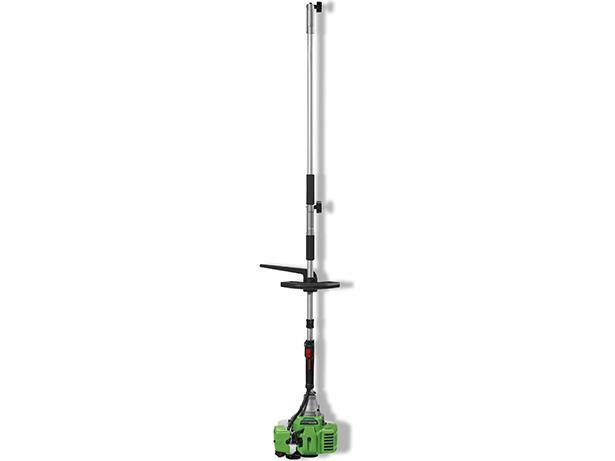 The Florabest 4-in-1 Multi-Tool is a petrol engine with grass trimmer, long-reach hedge trimmer and pole pruner attachments for £129. 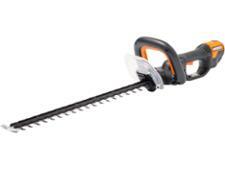 This price makes it one of the cheapest on the market, but is it a bargain or is it worth paying more for tools like this? See what we think, in our first look review.